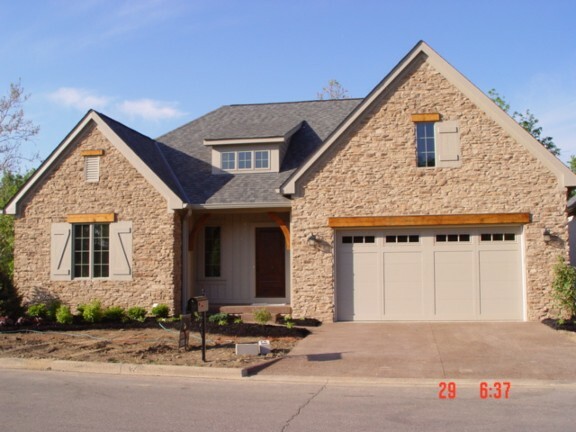 We have been adding brilliance and color to customer's homes and new construction for 18 years.We can add color to your life with washable finish paints that stay clean and attractive for years. 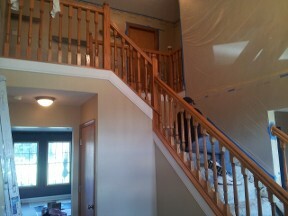 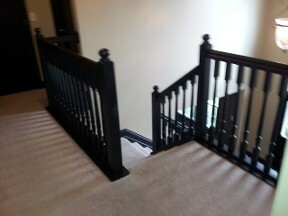 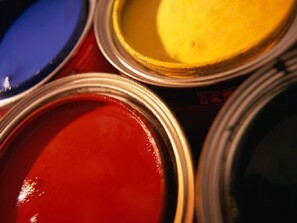 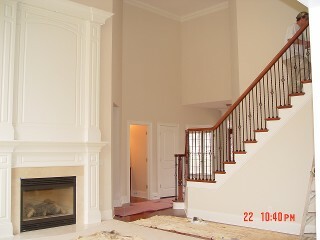 We use only top quality premium products for your interior needs from your local paint stores - Sherwin Williams, Pittsburg Paints, and Glidden Paints. 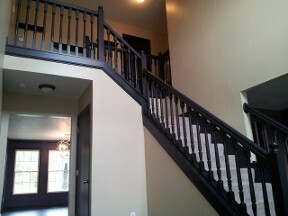 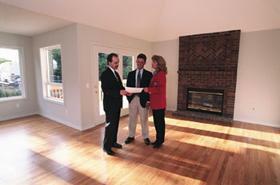 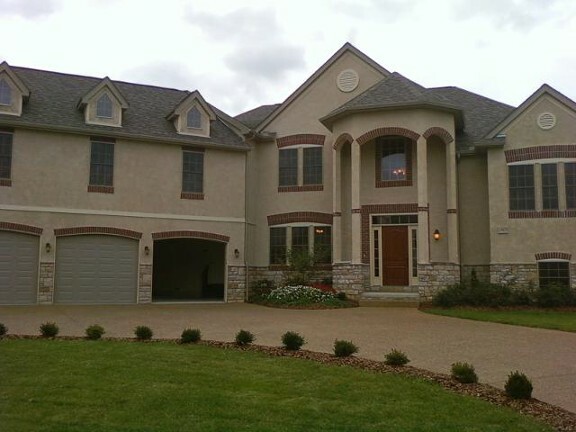 We want your home to be your showcase for beauty, comfort, and value for year's to come. 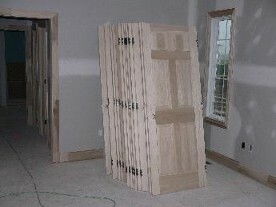 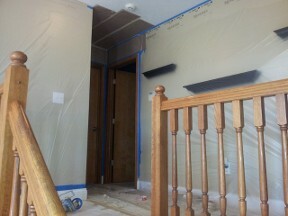 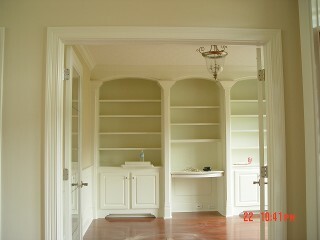 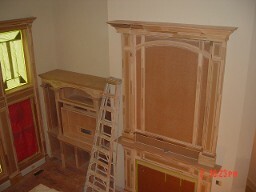 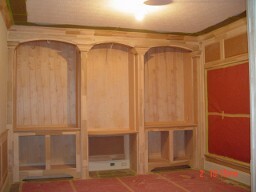 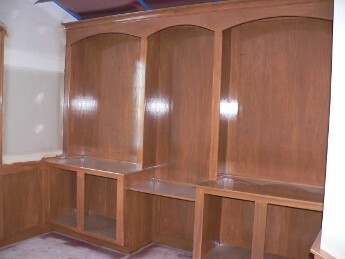 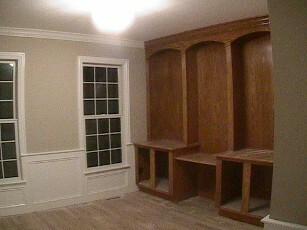 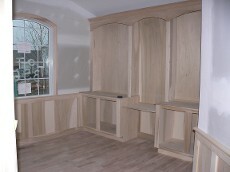 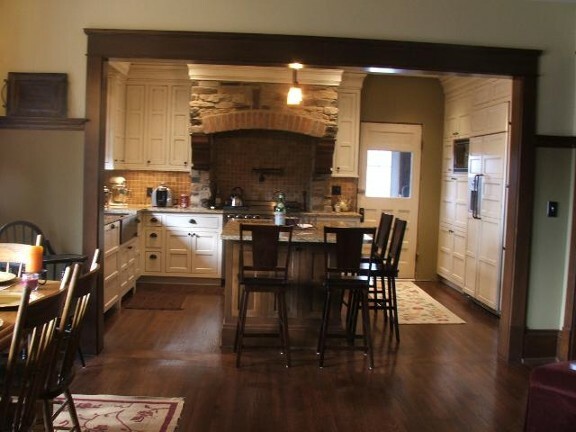 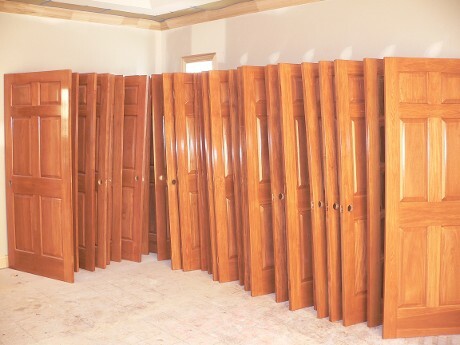 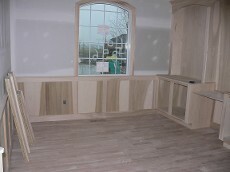 Trim, doors, mantles, custom built inns, cabinets, floors all available in any colors and finishes. 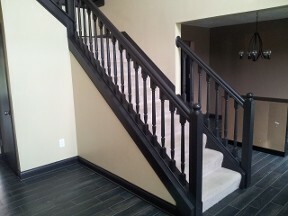 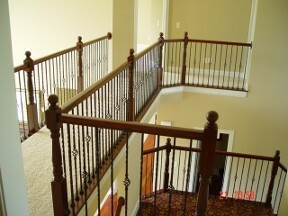 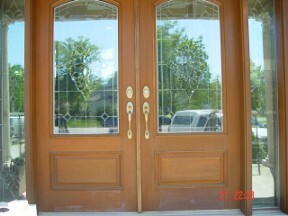 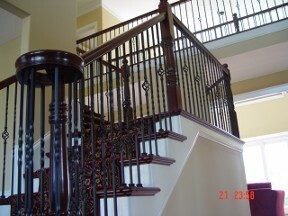 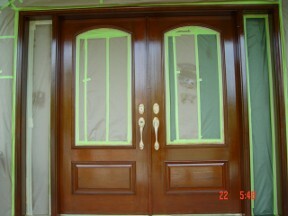 Also available in distressed, glazing, stained and solid color finishes. 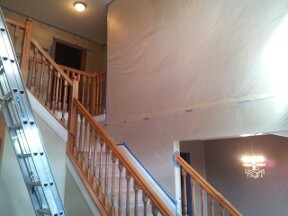 Professionally remove wallpaper and glue, repair as needed and bring your walls back to the clean smooth surface.